Get out of trouble and back on target with Archer. 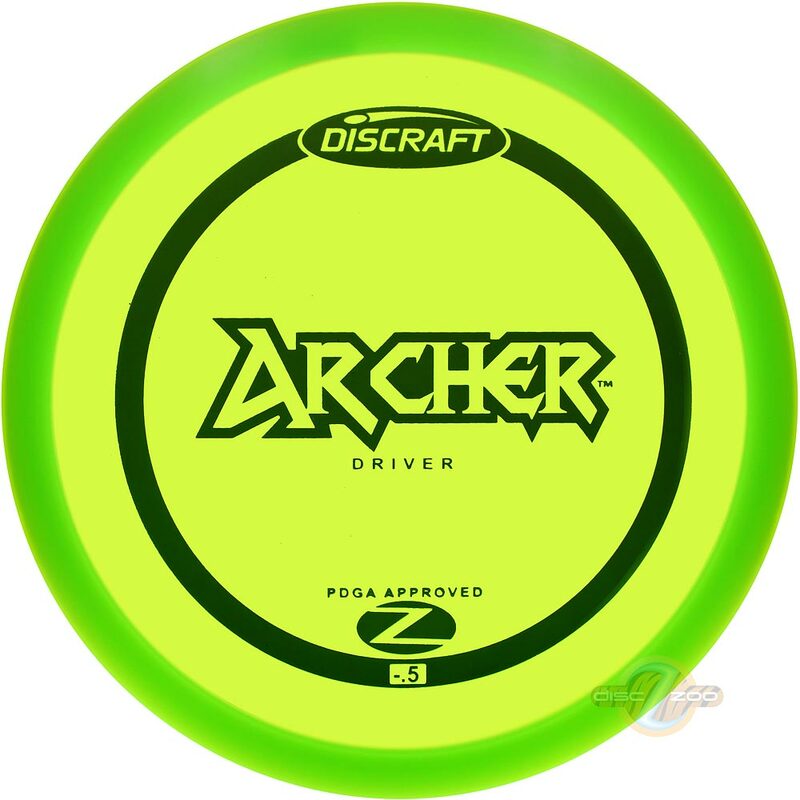 Anhyzers, hyzer flips, rollers… Archer is a slow disc that performs best at slow arm speeds. 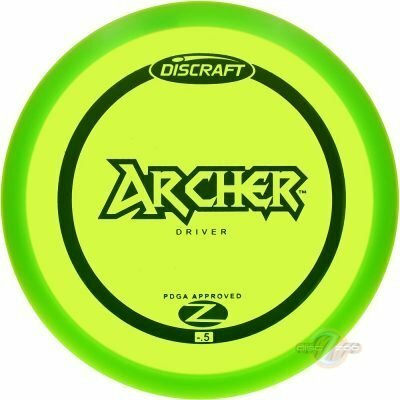 The popular Discraft Stratus has long been considered a “magic” disc for its incredible versatility. The problem is that Stratus can’t be produced in durable, premium plastics. So we set out to make a disc that will, and Archer is it!